how to calculate the pump performance curve vales for Volume flow rate, RPM, Head pressure, pump power, impeller diameter for centrifugal pump. 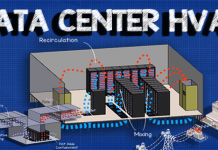 This can be applied to pumps within HVAC industry such as chilled water pumps. 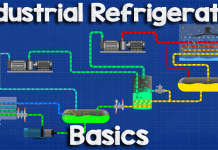 In this article we learn how to perform pump calculations in both imperial and metric units to assess pumping performance following the change of flow rate, pump speed, head pressure and power. These formulas are common practice rules of thumb and provide theoretical values to which actual values will likely differ. YouTube video tutorial at the bottom of the page. To calculate the new flow rate of a pump from an increase or decrease in pump speed RPM, the following formula and calculation can be used. 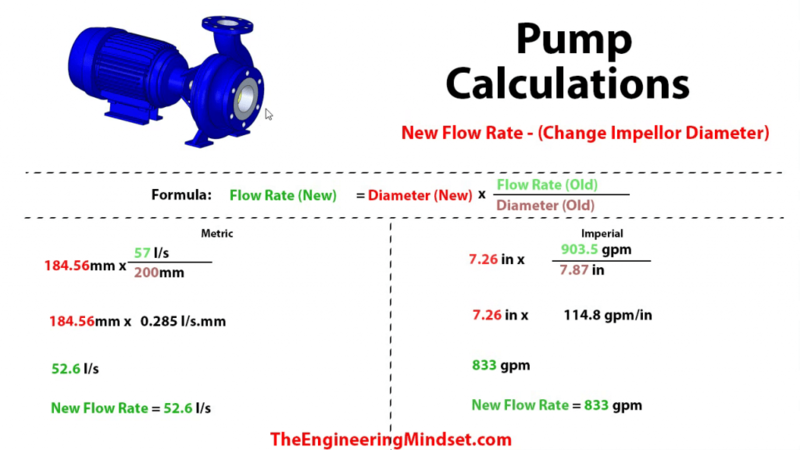 To calculate the new flow rate of a pump from an increase or decrease in impeller diameter, the following formula and calculation can be used. To calculate the new pump speed RPM from an increase or decrease in flow rate, the following formula and calculation can be used. To calculate the new pump head pressure from an increase or decrease in pump speed RPM, the following formula and calculation can be used. To calculate the new pump head pressure from an increase or decrease in flow rate, the following formula and calculation can be used. 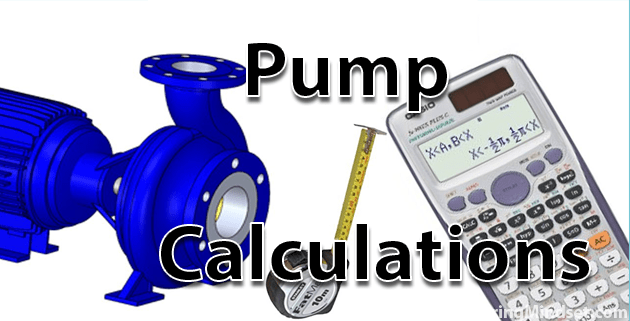 To calculate the new pump impeller diameter to suit a change in pump flow rate, the following formula and calculation and be used. 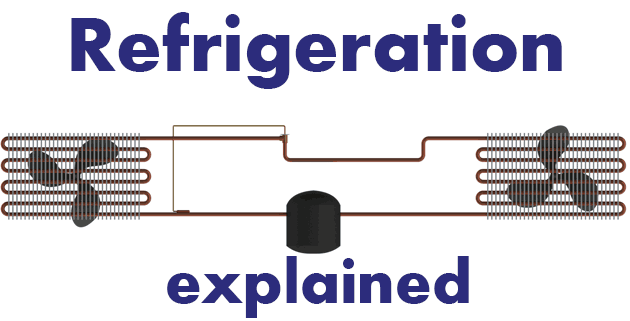 Next articleHow do Refrigerants work? 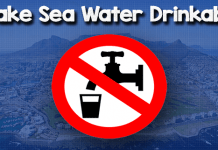 how minimum level water from pump submersible to avoid capitation. Can you please tell me the direct relationship between pump capacity, head, impeller speed and impeller dia.